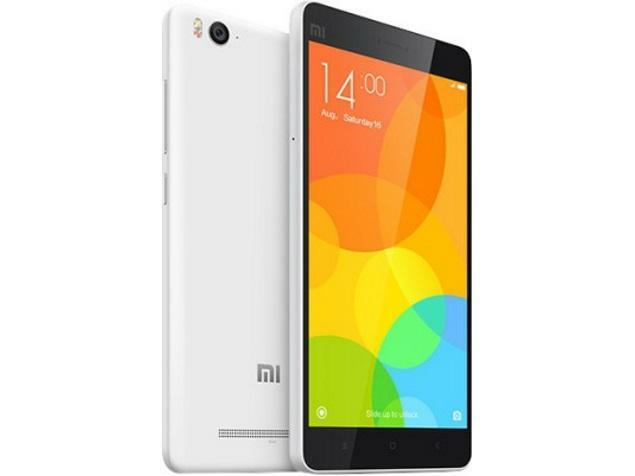 The Xiaomi Mi 4i – which is currently only available in select Asian markets including India, Hong Kong, Singapore, and Malaysia – can now be ordered from anywhere in the world, as the device is up for international pre-orders from Uniqbe. The Hong Kong-based retailer is selling the Mi 4i, which was released back in April this year, for $240 plus shipping (which varies depending on where you are ordering the device from). So, the handset – which carries a price tag of around $200 in India – should set you back somewhere around $300. If you aren’t in the know, Xiaomi recently started rolling out an update to the device which was aimed at fixing a heating issue that some users had earlier noted.